Located in the City of Commerce, this project was funded thru City’s Measure AA Funds. The project involved Full Depth Reclaimed Pavement Rehabilitation. Transtech prepared the PS&E, as well as provided construction management, resident engineer, inspection, labor compliance and office engineer services. 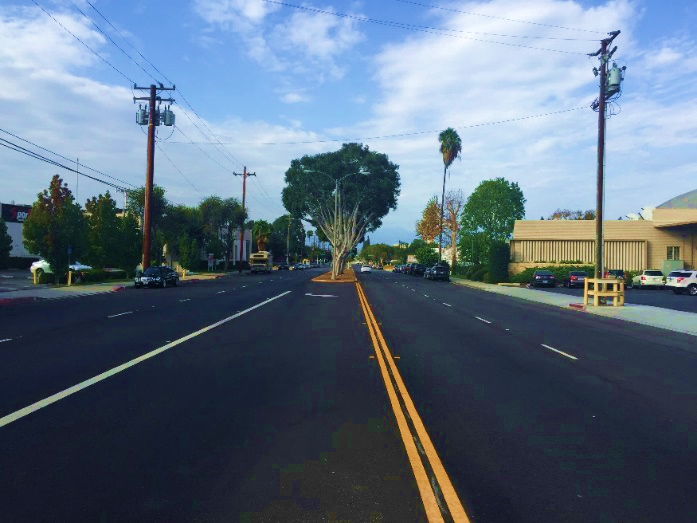 AWARD: This project was recognized as one of the project of the year awards as part of the 2017 Outstanding Local Streets and Roads Project Award Program in the Category of Roads for Efficient & Sustainable Road Maintenance, Construction & Reconstruction Projects.